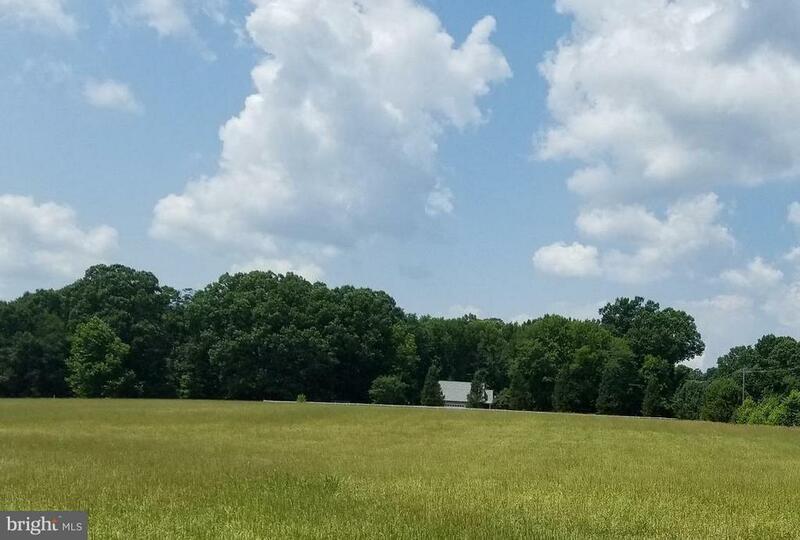 My name is Bonnie Castleberry and I represent Buyers, Sellers and people looking to build a home in Swan Point, Waldorf, La Plata, Hughesville or Mechanicsville, MD. Search all houses, condos, land, farms, multi-family and commercial listings for sale in Southern Maryland. Stay on top of the real estate market by signing up to get daily emails of new listings that match the property you're looking for. Save favorite properties for sale and come back any time to check their status. 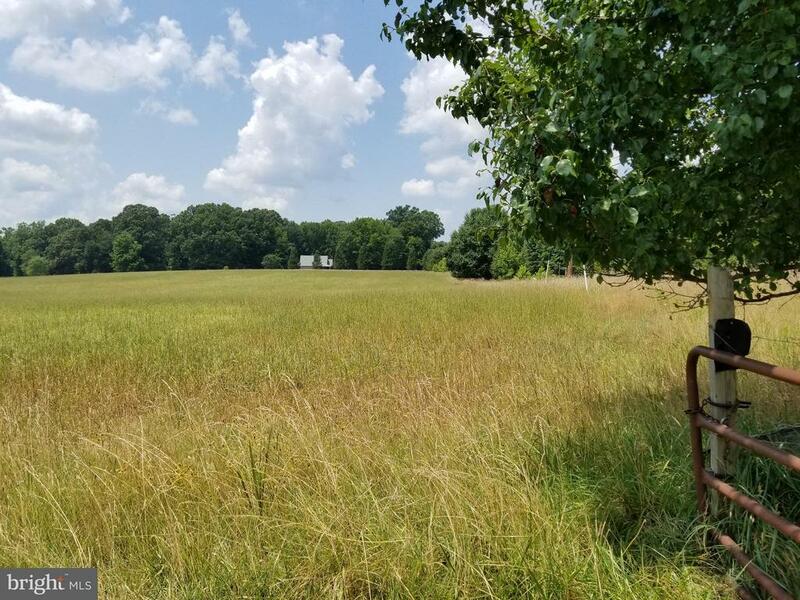 If you'd like to see a house, land or farm for sale or find out the value of your property in today's market, please feel free to give me a call at 301-848-8157. I'm committed to you!